The Jaguars released Forbath on Tuesday, John Reid of The Florida Times-Union reports. Analysis: Forbath was a late-season injury replacement for Josh Lambo (groin), who signed a four-year extension with the Jaguars last week. The 31-year-old kicker shouldn't have too much trouble finding a chance to compete for a starting job, as he's converted 85.7 percent of his career field-goal attempts, including 11 of 18 from 50-plus yards. 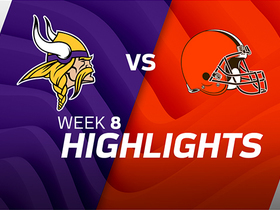 Forbath made his lone field-goal attempt in Sunday's 20-3 loss to the Texans. 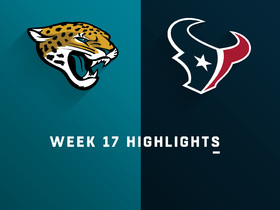 Forbath will handle kicking duties for the Jaguars in Sunday's season finale against the Texans, Daniel Popper of The Athletic reports. 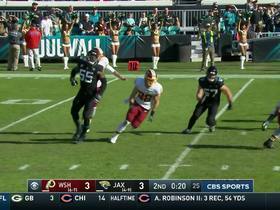 Analysis: Josh Lambo (groin) was again ruled out, providing Forbath another opportunity to kick for Jacksonville. The 31-year-old has made three of four field-goal attempts and all three PATs in his two games as a fill-in for the Jaguars. Forbath's fantasy outlook remains limited as a result of the team's season-long offensive struggles. 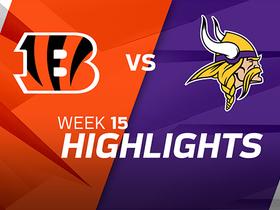 Analysis: Forbath came up short on a 56-yard field-goal try at the end of the first half. The 31-year-old could kick again for the Jaguars in Week 17 if Josh Lambo (groin) is unable to return from his two-week absence. Forbath will serve as the Jaguars' kicker in Sunday's game against the Dolphins with Josh Lambo (groin) ruled out, John Reid of The Florida Times-Union reports. 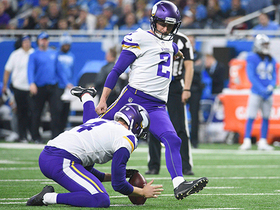 Analysis: Forbath will fill in for Lambo for the second straight week after connecting on both of his field-goal tries and his lone extra-point attempt in the Dec. 16 loss to Washington. Given the ugly state of the Jacksonville offense under the stewardship of quarterback Cody Kessler, Forbath should be viewed as a low-end fantasy kicker for Week 16. Forbath made both field-goal attempts and his lone extra-point attempt in Sunday's 16-13 loss to the Redskins. Analysis: Forbath converted field goals from 33 and 41 yards, and he was lucky to see that much action given the ineffectiveness of the Jaguars offense (the lone touchdown was scored via punt return). The 31-year-old performed well in place of Josh Lambo (groin) and should remain with the team as long as the latter remains sidelined. Forbath will kick for the Jaguars on Sunday. Analysis: Forbath gets the nod, with Josh Lambo inactive Sunday due to a groin injury. Forbath is thus an option for those scrambling for a Week 15 kicker, but he's a speculative fantasy option due to the state of Jacksonville's offense. The Jaguars have signed Forbath, Ian Rapoport of NFL Network reports. Analysis: With Josh Lambo's status for Sunday's game against Washington not yet determined, the Jaguars brought Forbath in as an insurance policy. To date, Lambo has logged 76 points in 13 games while working behind a Jacksonville offense that is 30th in the NFL with 16.3 points per game. Forbath did not sign with the Steelers on Thursday, Jeremy Fowler of ESPN.com reports. Analysis: Forbath had a tryout with the Steelers on Wednesday to provide competition for Chris Boswell, but the team has ultimately elected to stick with their current starter heading into Week 15. If Boswell, who has missed five extra points this season and converted only 10 of 16 field-goal attempts, were to struggle during Sunday's tilt against the Patriots, Forbath could be in line for another visit with Pittsburgh. Forbath worked out with the Steelers on Wednesday, Dale Lolley of DKPittsburghSports.com reports. 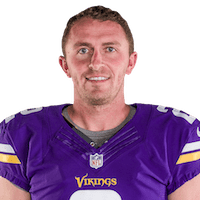 Analysis: Forbath was released by the Vikings on Aug. 20 and worked out for the Jets one day later, but has yet to sign with a team. The UCLA product was involved in some close position battles during the preseason. Forbath may be considered -- along with Matt McCrane -- by the Steelers if they decide to move on from Chris Boswell, who currently sits on the hot seat after missing two field goals -- including a game-tying field goal -- against the Raiders on Sunday. 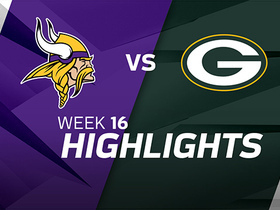 Check out the highlights from the Week 15 matchup as the Minnesota Vikings clinch the NFC North. 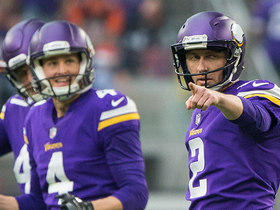 Minnesota Vikings kicker Kai Forbath gets help from goal post on 53-yard field goal. 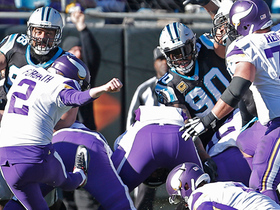 Minnesota Vikings kicker Kai Forbath completely shanks a 54-yard field goal. Minnesota Vikings kicker Kai Forbath misses a 53-yard field goal after he gets a poor hold and the kick is blocked. 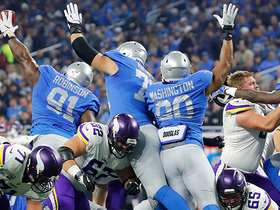 The Detroit Lions block Minnesota Vikings kicker Kai Forbath's extra point attempt. 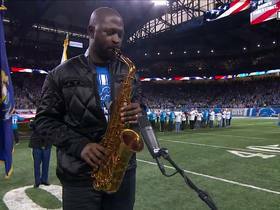 Minnesota Vikings and Detroit Lions players prepare for their Week 12 match up on Thanksgiving.